Whether you are looking for added privacy, or need to darken a room, mini blinds come in many different materials and styles. Let Ace help you find mini blinds to give you the effect you need while keeping your home looking its best. While budget can be a key factor in choosing window blinds, consider all the options available and how the material will hold up within the room where they are installed. Mini blinds come in a variety of materials such as vinyl, aluminum, metal and faux wood. Because they are low-cost and low maintenance, vinyl mini blinds tend to be the most popular. Generally easy to wipe clean, vinyl mini blinds are ideal to use in humid zones such as bathrooms and kitchens. Other considerations are the style of the blinds. Blinds can be vertical, horizontal, or even roll up. Vertical blinds are best used for windows and doors that have side openings, such as sliding doors. While horizontal and roll-up blinds work best on traditional windows that open from the bottom up. 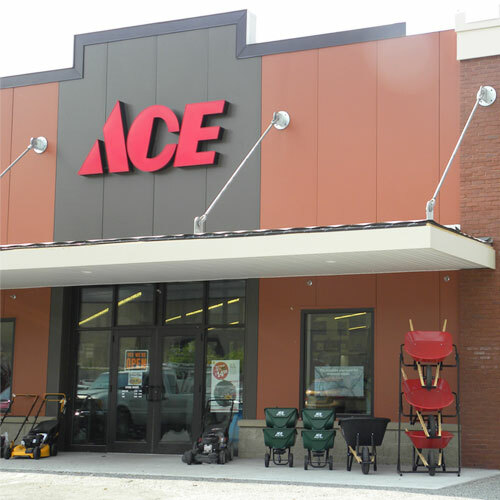 At Ace, we can help you find the blinds you need for every room in your house. We carry variety of mini blinds, mini blind parts and other window and home décor needs.